We sell, service, and install residental garage doors. Need your garage door repaired? Looking to upgrade or change the look of your existing garage door? We can help with all of your at home garage door needs. 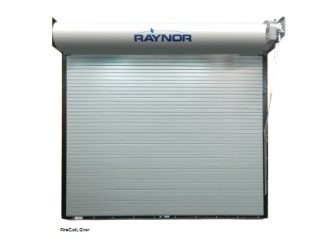 Need a commercial garage door? You came to the right place. 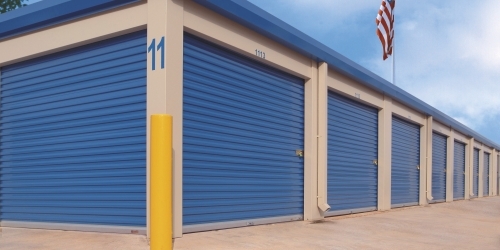 We repair, service, and install rolling steel doors, rolling sheet doors, sectional overhead doors, counter shutters, and strip doors. We also service and install rolling/sliding grilles. We are the best garage door company serving all of Central Texas. With more than 30 years of experience installing and servicing both commercial and residential garage doors, we provide our customers with an unmatched quality of service. We sell only the highest quality garage doors made by the most trusted brands in the industry. We work very hard to bring you the best deals without sacrificing quality. We also stock a variety of garage door parts and garage door accessories. We install new garage doors for businesses and homes. We can also repair or replace your existing garage door. We guarantee our workmanship and warranty our products. We are also bonded and insured. We sell, service, and install commercial garage doors. We can install new garage doors or repair your existing doors. 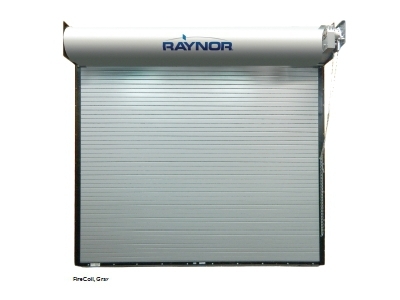 View our selection of new Commercial Garage Doors. 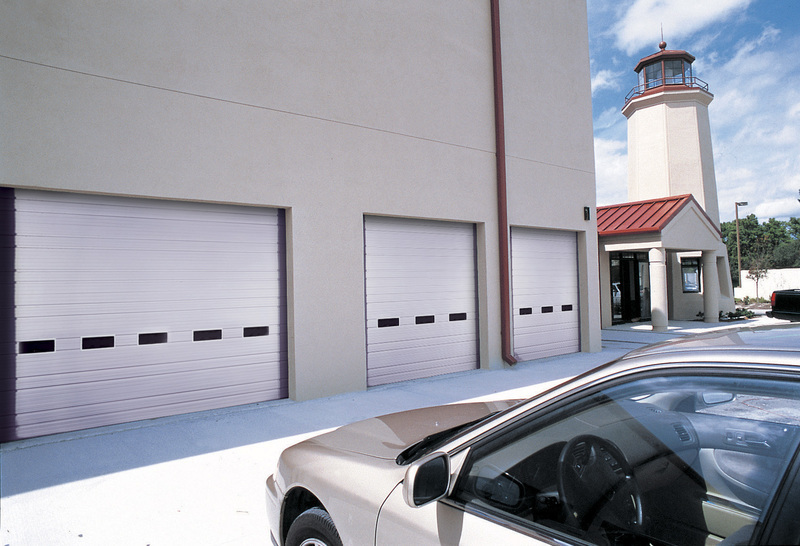 Sectional Doors are the industry standard, and can be an economical solution to your door needs. If you need a new door, or your existing doors fixed right, we can help you with the service you need. Rolling steel services doors are for the ones who need the best of the best. These doors are the industrial duty option, and will stand up to the extreme condtions, and are available in plus sizes for large openings. If you have large equipment you need to move in and out of your building, or you are in a high wind area, these are the door you need. 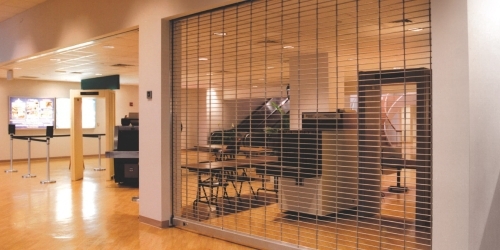 We can also provide security grilles for your business. These are used to secure storefronts, when you want security, visibility, and an asthetic finish. Give us a call to have your new rolling grille installed. We sell, service, and install fire doors for your commercial building. We also can service existing fire doors, as well as, preform the required annual drop test to ensure that your fire door will perform when you need it to. Call us to set up your fire door install or service today. 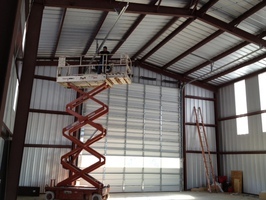 Greg's Overhead Doors was founded in 1999 by Greg Piña. Greg has installed and repaired garage doors all over Texas for more than thirty-five years. 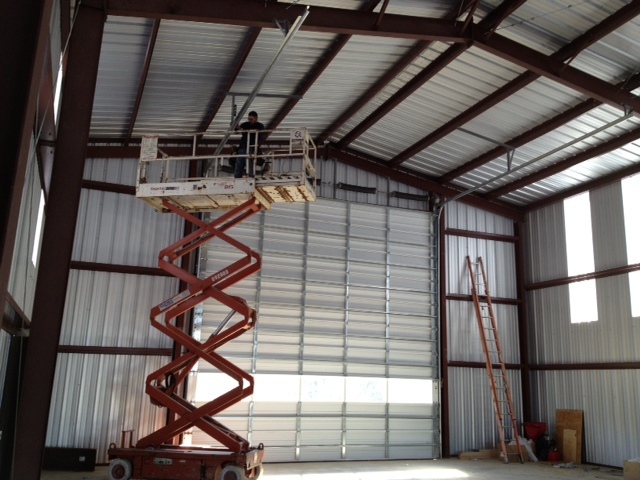 After moving to Elgin, Greg founded Greg's Overhead Door Services Inc to provide quality service at affordable prices. Our team of professionals deliver a higher quality of service that other garage door companies cannot match. 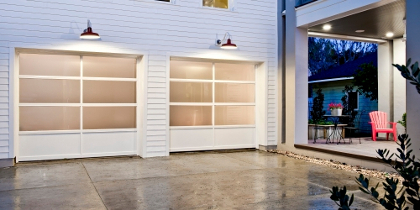 We service and install garage doors with pride, integrity, and honesty. Our job is not done until our customers are satisfied. All of our employees at Greg's Overhead Doors make customer satisfaction their number one priority. We work until you are happy. Guaranteed. We are a member of the International Door Association. Our membership in IDA affirms our commitment to quality, excellence, and customer service. We are HUB Certified by the State of Texas.